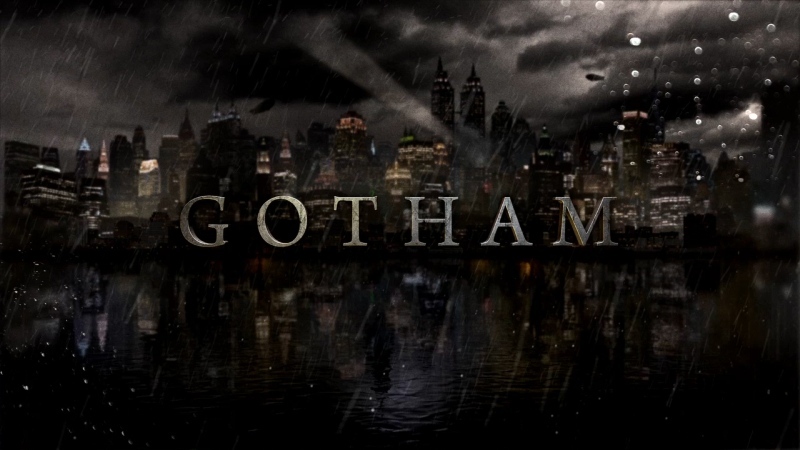 Gotham, the new US TV series based on Batman’s home city, starts on October 13th on Channel 5. But what’s it actually about? And will it be any good? The answer to those questions, and more, can be found below. Holy smokes, Batman! The big question: is Batman in it? So it’s a programme about Batman…without Batman? That’s about the long and short of it. Right. So what is it actually about? It’s about the city of Gotham, and all the nasty people in it (before Batman came and beat them all up). The plot focuses on Detective James Gordon (played by Ben McKenzie) and his investigation into the murder of Thomas and Martha Wayne (AKA Batman’s mum and dad). Over the course of the series, he has to tackle the hilariously-named Fish Mooney (played by Jada Pinkett-Smith) and various corrupt forces within Gotham City. He also meets a few friendly faces along the way, including young versions of The Penguin, The Riddler, Catwoman, Alfred the Butler and Bruce Wayne himself. Apparently. The first season currently has 91% on Rotten Tomatoes, although only 3 episodes have been aired. The overall consensus is on the site is “high production values, a talented cast, and an appealingly stylized approach to the Batman mythos help Gotham overcome its occasionally familiar themes.” Sounds promising. There has been the odd note of negativity, though. Den of Geek have criticised the one-dimensional nature of some of the characters in the show, particularly Fish Mooney and Jim Gordon’s crime-fighting partner Harvey Bullock; however, their most recent review of the third episode states that series is back on form. So, while it won’t break any new ground or sweep the Emmys, Gotham seems like an interesting take on a story that’s been told countless times. It should be entertaining, at least. Maybe. It depends on how long Gotham goes on for. But considering Bruce is just a wee lad at the moment, it’ll be a few years and a few more seasons yet (unless the creators decide to jump forward in time). Monday October 13th on Channel 5. Done with the Dark Knight? Sell your Batman DVDs with musicMagpie! ← TV News: True Detective Season 2, The Walking Dead Season 5, Games of Thrones sneak peeks and more!